We evaluate extended car warranty providers on a number of criteria-most notably on the quality of their roadside assistance, rental car options, warranty coverage, and customer service. For example, the best car warranty companies provide multiple customer service channels and are available 24/7, as opposed to normal business hours only. The best companies have round-the-clock roadside assistance, and will reimburse customers for towing expenses. Each company is reviewed and ranked against the same set of standards, and companies that consistently excel in these categories are given top spots. To learn more about how we rank and review these companies, click here. Topping the list is CARCHEX, a car warranty broker that aggregates quotes from a marketplace of warranty providers, and provides customers with the warranty that best fits their needs. 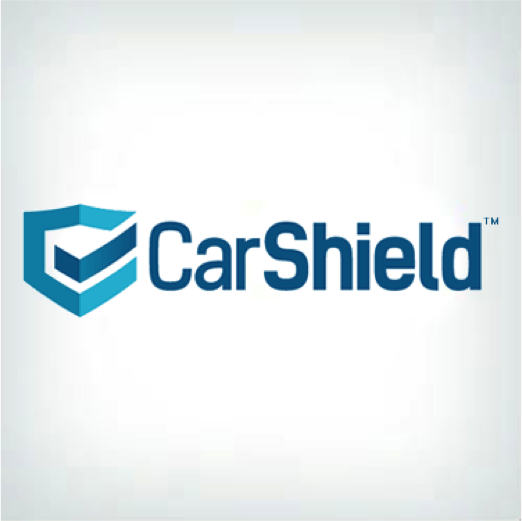 CARCHEX got its start as a consumer advocacy service designed to protect car-buyers from seller fraud. 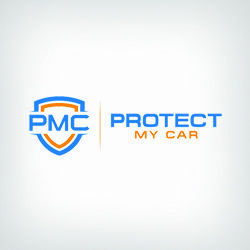 Then in 2004, CARCHEX began offering its Extended Vehicle Protection service, which helps customers find an extended warranty with the most coverage and at the best price. One of the things we like most about CARCHEX is how easy and hassle-free it is to obtain a free quote.. In addition to instant, 24/7 access to CARCHEX's Direct Quote Engine, customers can also compare warranty products, speak directly with customer service representatives-who, according to the user reviews posted to BestCompany.com, are among the best in the industry. The company's flexible payment options also come with a 30-day money-back guarantee, something we feel is a hallmark of top companies.. Endurance is a direct vehicle warranty provider that offers service to vehicles with less than 160,000 odometer miles and are less than 10 years old. The company has received awards and accolades from numerous third-party organizations including the Chicago Tribune's "One of the Top Workplaces of 2015." Endurance aims to cut out the middleman by providing direct service, and savings, to customers in need. According to our research, Endurance's service plans are 100 percent insured by some of the most trusted insurance providers in the country. This means that all claims for covered repairs are paid upfront by Endurance. We feel this provides an added benefit to customers, as they won't need to wait to be reimbursed or pay any out-of-pocket expenses. Endurance's three service options each come with a 30-day money-back guarantee, 24/7 roadside assistance, lockout assistance, emergency fuel delivery. American Standard Auto Protection (or ASAP) is one of the largest and fastest growing car warranty providers in the industry. ASAP connects car owners with more than 425,000 approved dealerships and mechanics to provides its customers with the most comprehensive extended warranties on the market. ASAP sets itself apart in the industry by helping customers find any and all available warranty discounts for their vehicles. We were very impressed with ASAP's vehicle coverage, which ranks among some of the most comprehensive in the industry. Plans cover nearly every repair or adverse situation your car might encounter, right on down to 24/7 dead battery replacement. Not surprisingly, the process of finding a quote with ASAP is one of the fastest we've seen. 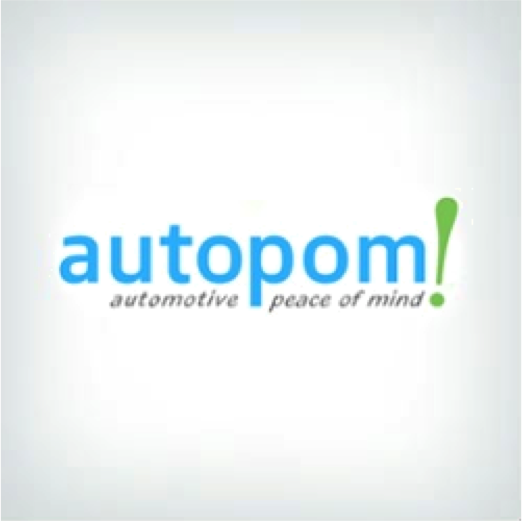 We also awarded points for ASAP's expansive nationwide network of dealerships and mechanics, which allows customers to get their vehicles repaired and back on the road "as soon as possible." Delta Auto Protect is a nationwide extended warranty provider that works directly with repair centers to help ease the burden of paying for expensive vehicle repairs. Delta Auto Protect's staff understands the nuances of the car warranty industry, and are best equipped to help customers navigate coverages and exemptions for their vehicles. With a network of over 300,000 ASE-certified experts, Delta Auto Protect provides expert diagnosis and repair to help customers get back on the road in a timely manner. Each of the three service options we researched from Delta Auto Protect provides competitive and comprehensive coverage, including 24/7/365 roadside assistance. 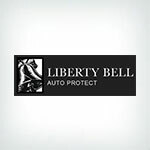 One added benefit we found to purchasing an extended warranty through Delta Auto Protect is the ability to transfer the warranty to the next car owner, or transfer the warranty to a new vehicle. In the event that customers are not satisfied with their coverage in the first 30 days, they will be refunded through the company's money-back guarantee. Winner of the 2016 Chicago Innovation Award, ForeverCar is looking to take the extended vehicle warranty world by storm by providing the customers with the largest marketplace of vehicle service contracts in the industry. The company boasts a 98 percent customer satisfaction rating, and has received an Excellent status rating from A.M. Best, meaning customers will not need to worry about whether they will receive full immediate reimbursement on their claims. One thing we determined that especially sets ForeverCar apart from other extended warranty providers is that it not only provides prices for its own brokered products, but also the prices of its competitors. This quote comparison tool is unique in the industry, incredibly useful, and a clear indication of the company's mission: to help car owners find the best combination of coverage, duration, and cost-even if it's not with ForeverCar. We like that ForeverCar provides three service plans are tailor-made to address nearly every customer's unique circumstances. To view the rankings of all car warranty companies, click here. While the car warranty industry is becoming increasingly popular among car owners with a little extra to spend, it still has a number of challenges to overcome in the years ahead. First, in some cases, the premiums these car warranty providers charge can end up being more expensive over time than price of the actual claim for a needed repair. Only 50 percent of car owners who have purchased an extended warranty (either from the dealer or a third-party company) since 2000, has ever actually used the warranty. In many ways, this industry faces the same challenges as the insurance industry, and will need to find a way to incentivize customers who might otherwise just save their money for a rainy day instead of investing it in a pricy extended warranty. Additionally, car warranty providers will need to find ways to 1) expand the number of cars covered and 2) investigate the repair and maintenance history of used cars. Currently, many car warranty providers have strict eligibility requirements for the cars they cover, including the age of the car and the number of total odometer miles. The best companies are fairly flexible with these conditions, but other companies are more stringent. Companies will also need to create a more comprehensive vetting process of the used vehicles they cover, mainly to prevent themselves from insuring cars they can't cover, and denying reimbursement on claims. As the industry continues to evolve, BestCompany.com's ranking criteria will evolve with it. Car owners can rely on BestCompany.com to stay up-to-date with industry changes and top-recommended companies.